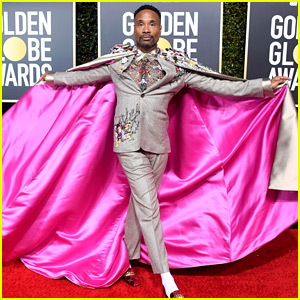 Billy Porter shows off his fierce outfit on the red carpet at the 2019 Golden Globe Awards on Sunday (January 6) at the Beverly Hilton Hotel in Beverly Hills, Calif. 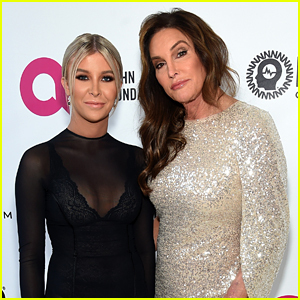 The 49-year-old actor was nominated for Best Performance by an Actor in a Television Series – Drama for his work on the new series Pose. 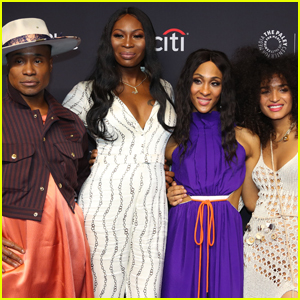 Pose was also nominated for Best Television Series – Drama and Billy‘s co-stars MJ Rodriguez, Dominique Jackson, and Indya Moore were in attendance. 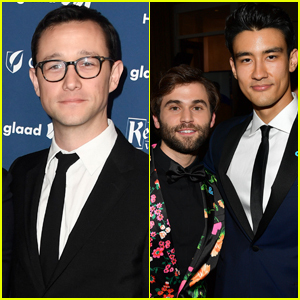 Also stepping out for the event were producers Ryan Murphy, Janet Mock, and Our Lady J. Ryan went home with an award for The Assassination of Gianni Versace: American Crime Story. FYI: Billy is wearing a Randi Rahm outfit, Gucci shoes, Wolford tights, and Oscar Heyman jewelry. Indya is wearing a Louis Vuitton dress, shoes, and clutch with Anita Ko jewelry.